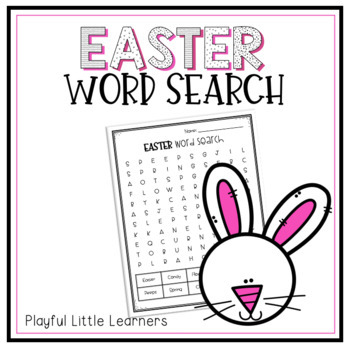 Celebrate Easter with this fun, quick word search! 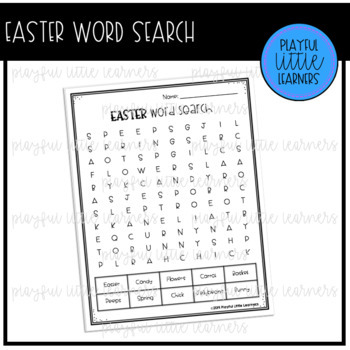 Your students will love searching for Easter words! Great for reading group activities, literacy centers, morning work, or small group activities!